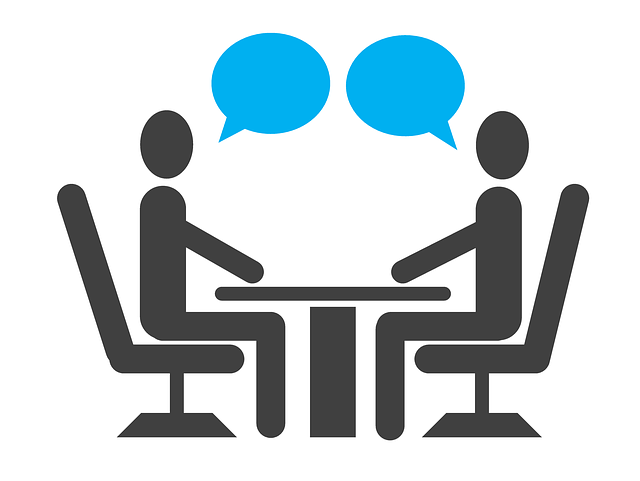 It's a busy time of year for hiring managers many of whom do not interview on a regular basis. Here is a link to a guide to help all in the interview process. There is no perfect selection process. If there was, we would all know about it.